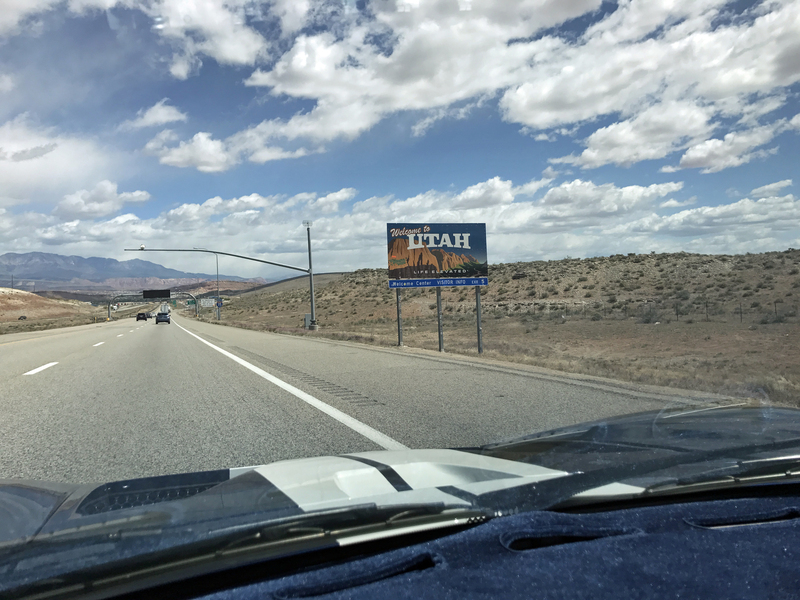 After driving 700 miles to Salt Lake city (through rain, snow flurries and hail) in my 2005 Ford GT I checked into my hotel and went to bed. The next day I hit the car wash before meeting Doug DeMuro and shooting a video of my car. This was part of a 2005 Ford GT versus 2017 Ford GT comparison Doug was creating for his YouTube channel. 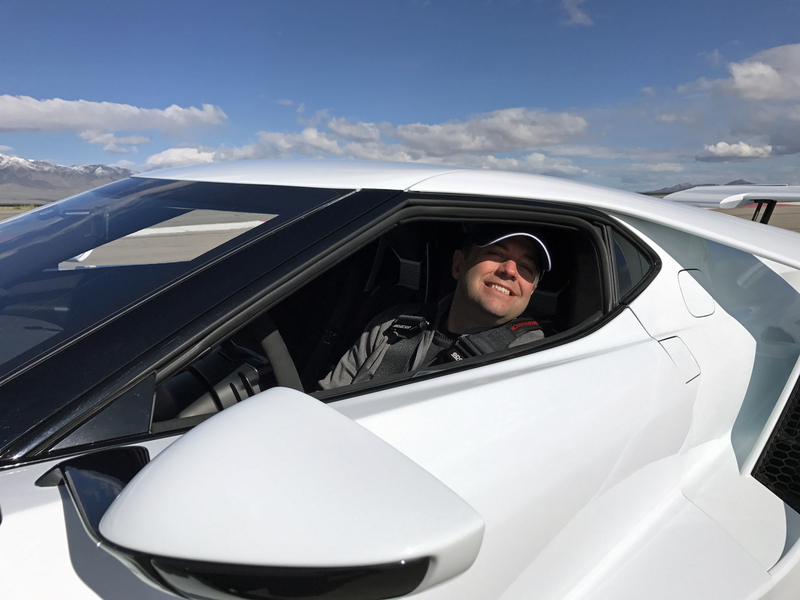 After spending a few hours shooting with Doug we traveled to the Utah Motorsports Campus in Tooele, Utah for the new Ford GT’s press launch opening dinner. 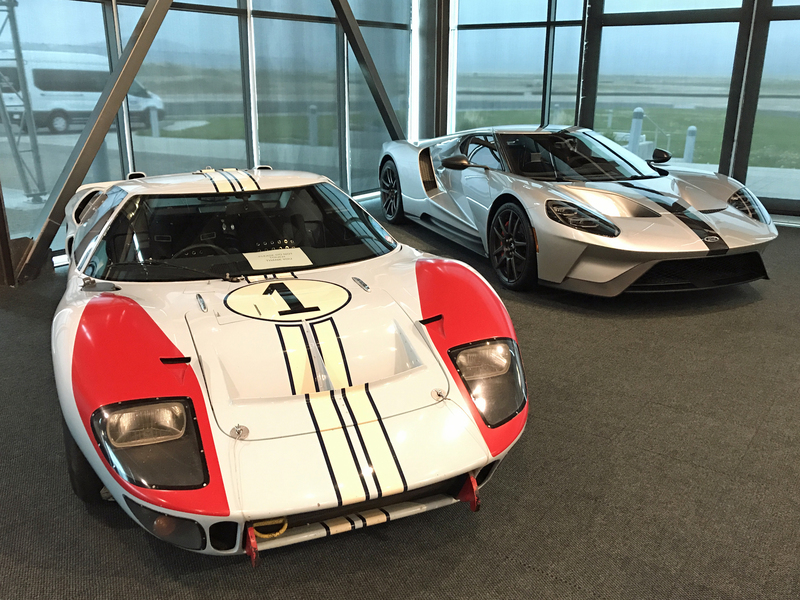 A few feet from our table an original GT40 was parked next to a new Ford GT, setting the stage for a celebration of Ford’s multi-generational supercar. In late April 2017 the much-anticipated new Ford GT was finally going to be available for automotive journalists to drive at its global press launch. 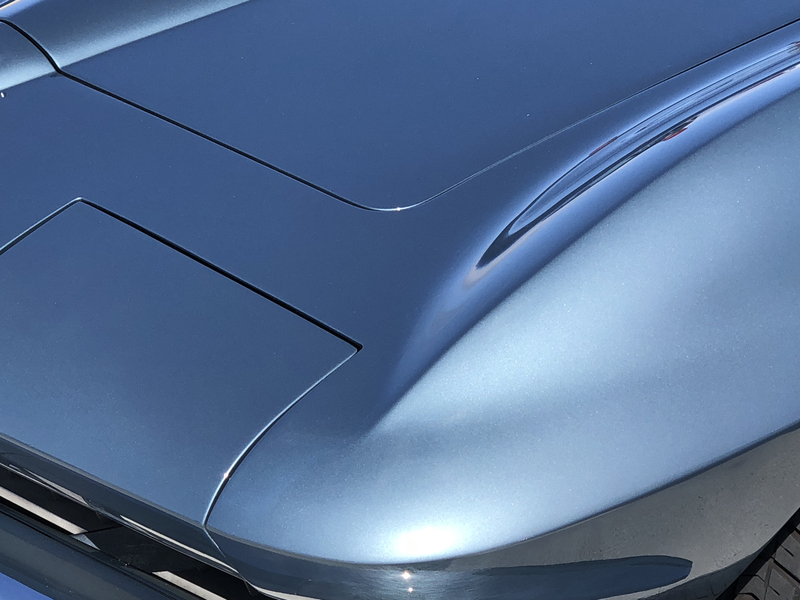 Up until that point the only experience most folks, even industry insiders, had with the new Ford GT involved staring at it behind roped off sections of Ford’s auto show displays. I was fortunate enough to actually sit in the new GT at the 2017 Detroit Auto a few months earlier, but that was only for a few glorious, stationary minutes. 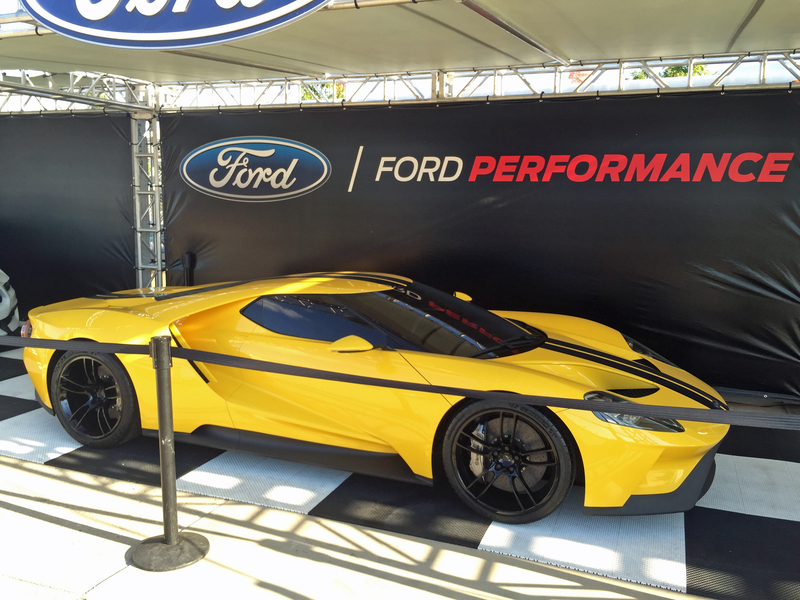 Yesterday I talked about one of the colors I considered for my new Ford GT. Today I’ll identify the only other paint-to-sample (custom) color I considered: Petty Blue. Petty Blue is a color Plymouth offered on its vehicles in the early 1970s. 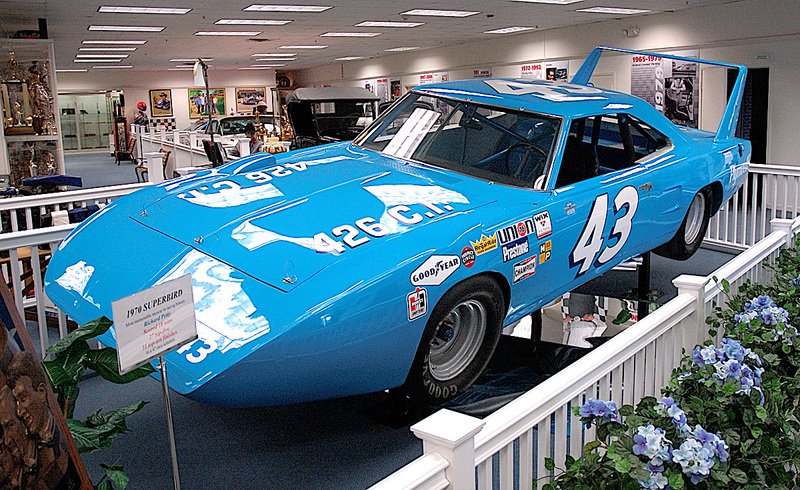 It’s called Petty Blue because of its association to Richard Petty, one of the most famous NASCAR racers of all time. 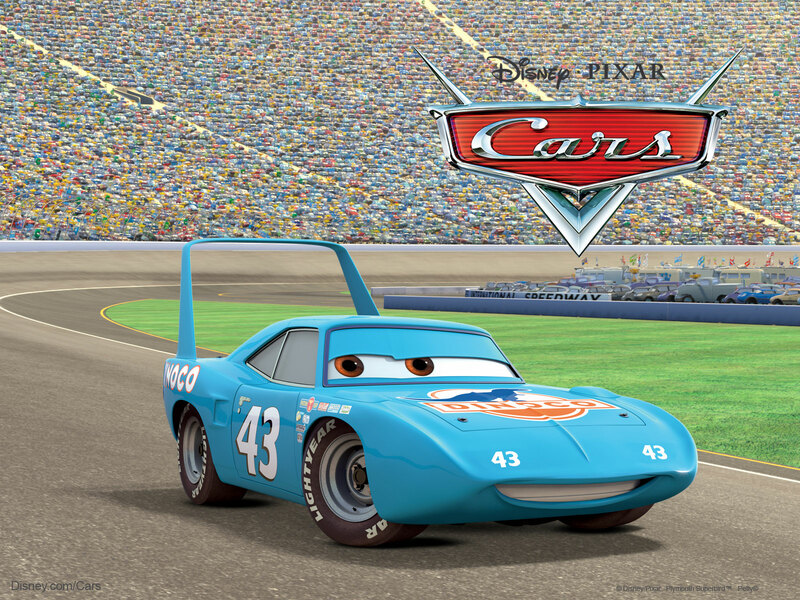 If you’ve seen the animated Pixar movie CARS the character “The King” is voiced by Richard Petty and the car represents a 1970 Plymouth Superbird painted Petty Blue. I have loved this color ever since I first saw it in my early teens. Generally speaking I find blue, in all its hues, the best color for a car. And within the spectrum of blue, Petty Blue is one of my favorite shades. I told this to my Ford GT Concierge and asked for a sample, which Ford provided. When the sample arrived it further confirmed how much I loved the color. I actually locked my new Ford GT specification with a paint-to-sample Petty Blue shade. But that was on a Friday, and I had until the following Tuesday to change my configuration. 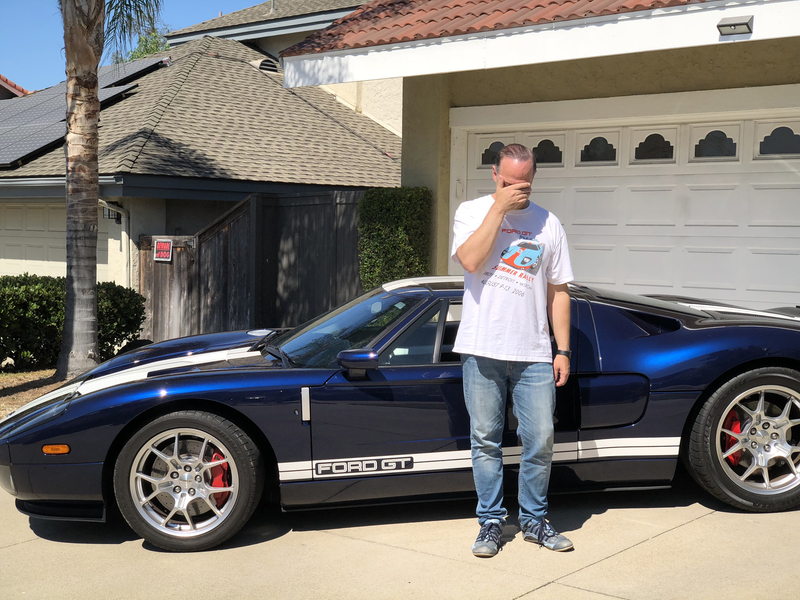 On the following Monday I changed my Ford GT color, bailing out on Petty Blue. Why? I’ve already locked my order for my new Ford GT, but the process wasn’t easy. Ford allows buyers to paint the new Ford GT in any color they want, over and above the 8 factory colors. This means the only limit for new Ford GT buyers is imagination…and the ability to get the correct paint name or code to Ford. 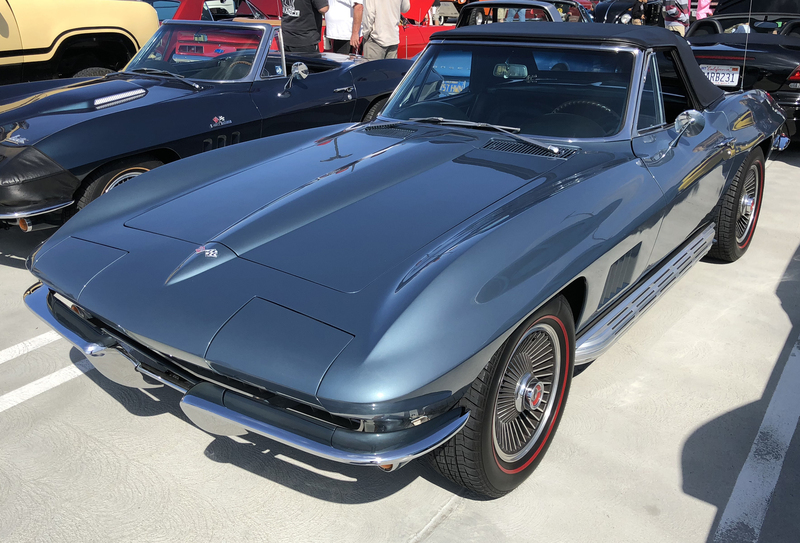 Among the custom colors I considered is a classic Corvette shade called Lynndale Blue. Corvettes have worn some iconic colors over the years, including Goodwood Green, Marlboro Maroon and Tuxedo Black. There’s been some memorable Corvette blues, too, including Marina Blue and Elkhart Blue. The new Ford GT is closely tied to a successful race car that’s already won the 24 Hours of Le Mans. 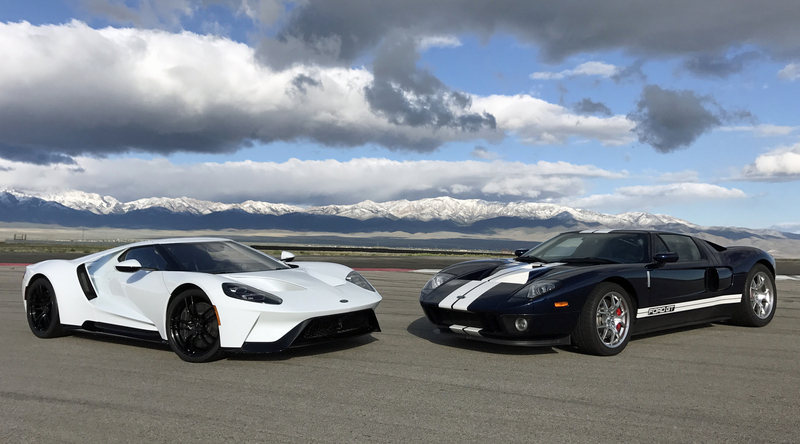 And like most high-performance street cars with a racing pedigree, Ford is encouraging buyers of the new Ford GT to exercise it at closed course race facilities. Among these encouraging factors is a complete set of race accessories designed and engineered by Sparco. 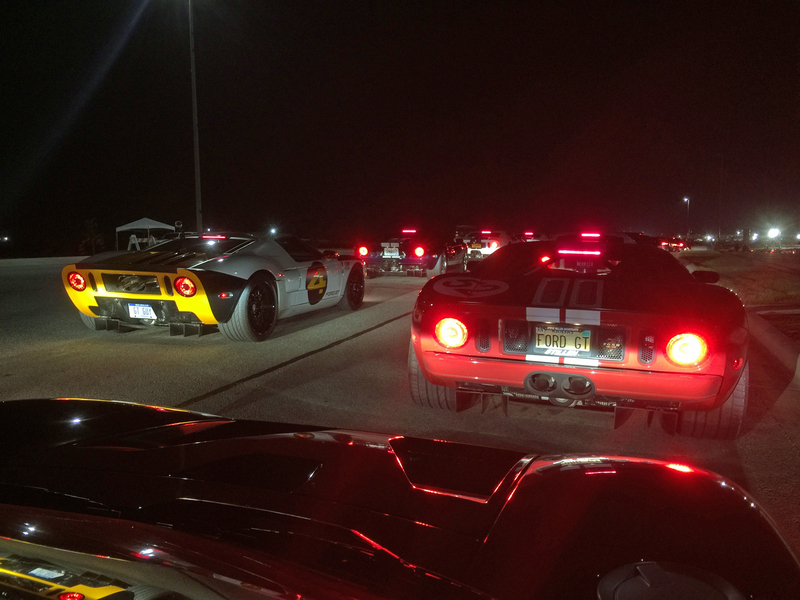 On April 5, 2017 the Society of Automotive Engineers (SAE) held an event in Detroit to celebrate the design and engineering aspects of the new Ford GT. 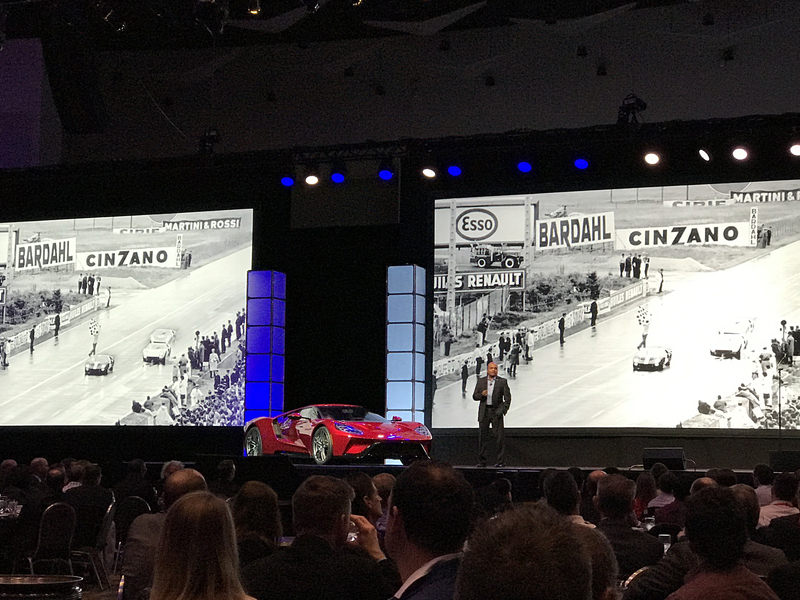 The event was attended by members of SAE, Larry Holt of Multimatic (the company building new Ford GTs) and Ford GT team members, including Raj Nair. The new Ford GT features five drive modes to handle everything from rain to going 216 mph (hopefully not at the same time). 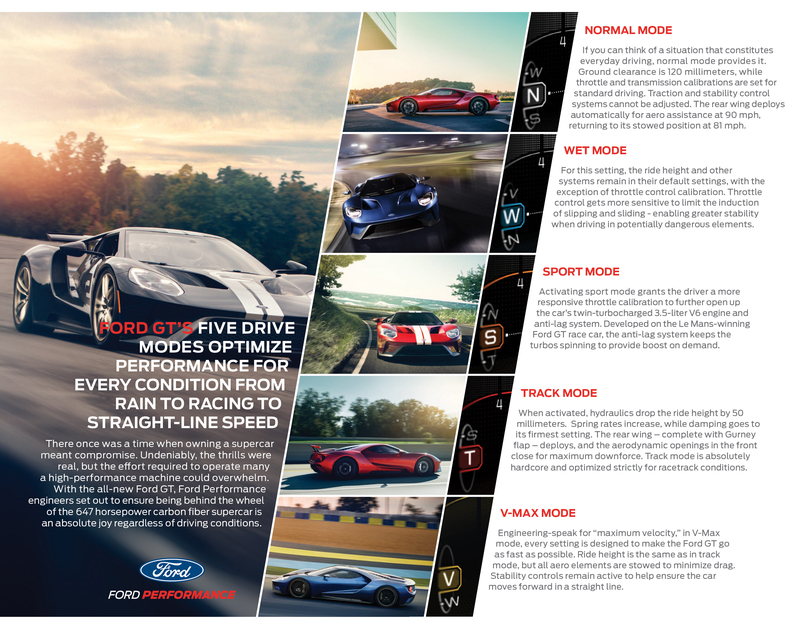 I’ve driven the new Ford GT in each of these modes and the breadth of vehicle settings and driving characteristics offered by these five drive modes is pretty amazing. Of course many cars offer multiple driving modes, but the transformation the GT goes through when switching modes is unique, even by modern supercar standards.